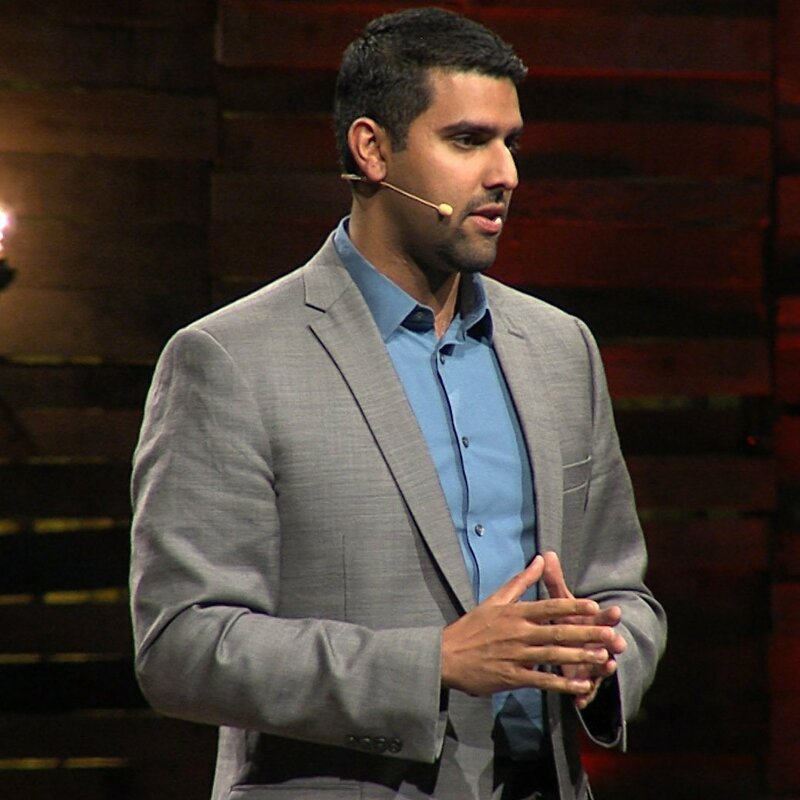 ​God and Nabeel Qureshi: A Prayer to God! | drcelucienjoseph, "Thinking and Meditating"
Home​God and Nabeel Qureshi: A Prayer to God! ​God and Nabeel Qureshi: A Prayer to God! God and Nabeel Qureshi: A Prayer to God! God: you chose not to heal Nabeel Qureshi and did not alleviate his suffering and pain before he died. However, Nabeel’s incredible suffering on this earth was not meaningless nor were our prayers and intercessions to you to heal him and restore him completely. God, you decided that death was the healing for your son, Nabeel Qureshi. Although this is painful for us, it is not a tragedy for you O Lord, our Sovereign God. You do what brings pleasure to you and act according to your sovereign will and desire. Lord, he was so young. Only 34 years old. Our life is not our own, Oh sovereign Lord of the universe; it is yours. You give us life and take it away when you want to for your glory. We submit to your sovereignty today and help us to trust you even to our last breath in this world. We pray that you would strength and comfort his wife and their child in this mourning moment. Lord, we beseech you to fill in this void and emptiness in their heart with Yourself? Would you, O Lord, restore their soul and let them experience your everlasting joy and unconditional loving grace all the days of their life? We inplore you to do the same for their loved ones and friends.